Explore one of the most photogenic places in the world. 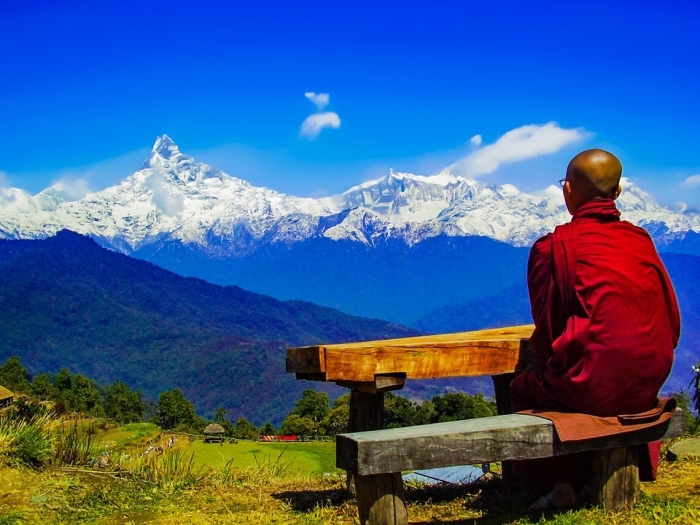 Trekking in Nepal, trips in Tibet, excursions across India and travel to Bhutan - these activities are for the adventure seeker as well as a leisure traveller. 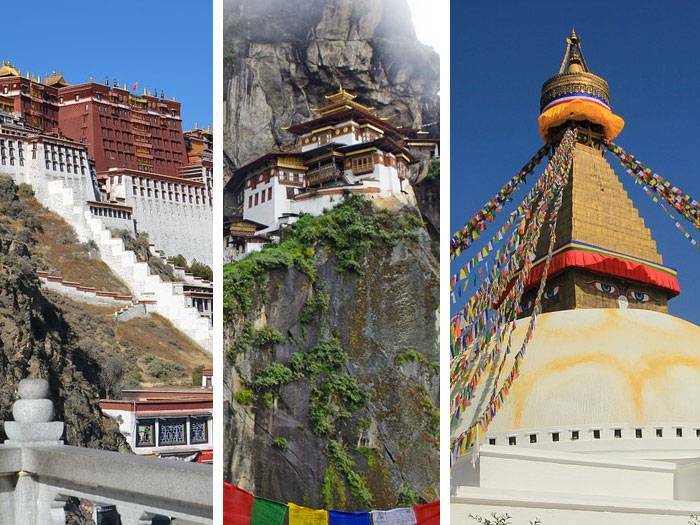 Himalayan Dreams fulfils your travel wishes and makes Himalayan trips to Nepal, India, Tibet and Bhutan possible for you. Trek in Nepal and Hike in Bhutan. 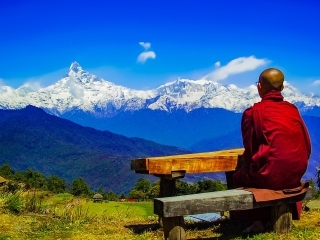 Trekking in the Himalayas is the ultimate adventure and the best way to see remote regions. 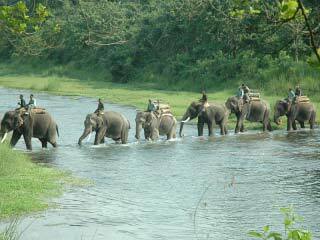 Nepal Travel is not complete without Jungle Safari. 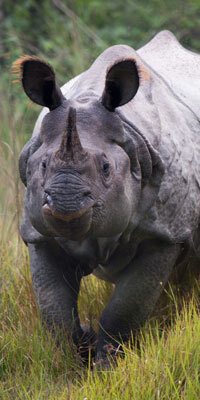 Travel in Nepal in style and comfort within its exquisite forests. 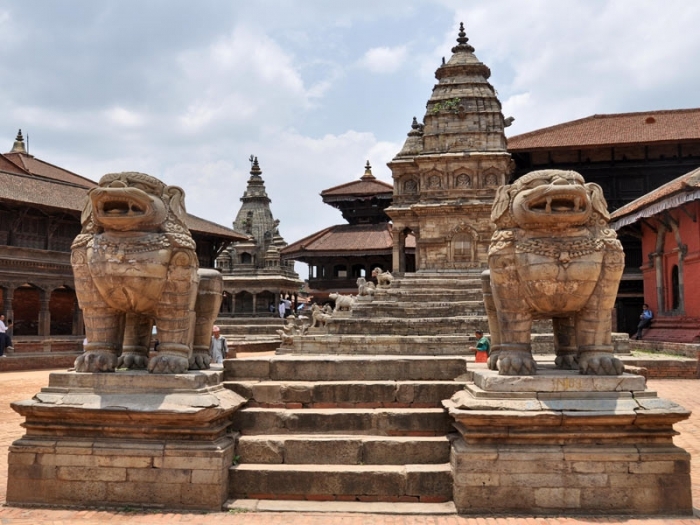 Experience culture and traditions on your trip to Nepal, India, Tibet and Bhutan. 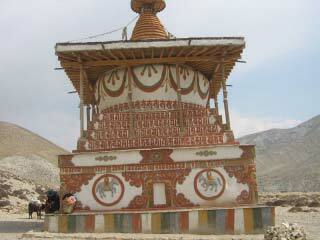 Feel the rich culture of the Himalayan region. 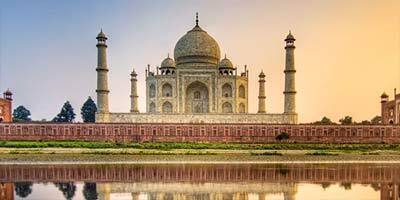 For special needs during your trips to Nepal, India, Tibet and Bhutan, book a private journey. Enjoy the Himalayas at leisure. 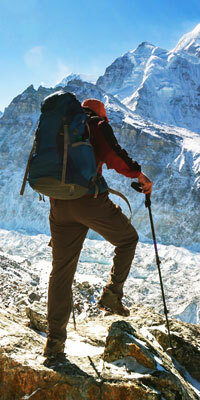 Climb the Nepal Himalayas including Everest and others. 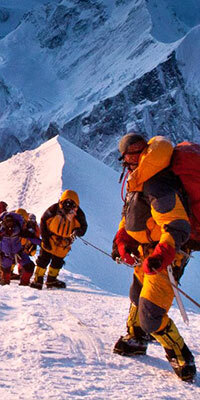 We offer climbing expeditions to groups and individuals. 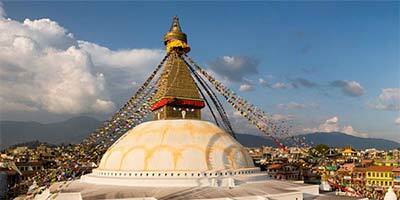 For a lasting memory, try our Family Holiday trips in Nepal, India Tibet Bhutan. 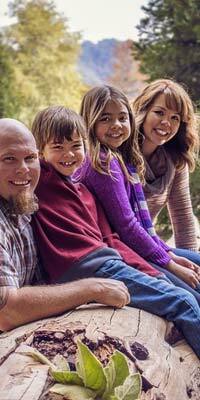 Try one of our exclusive journeys geared for the entire family. We’re here to inspire you and customize your ideas into the perfect travel experience. Our expertise and passion are at your service. Join our exclusive trips to Nepal, Bhutan, India and Tibet. 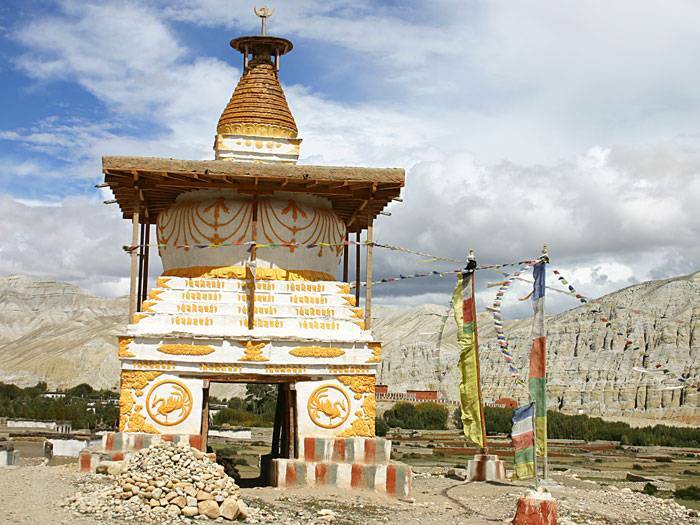 Experience the fascinating culture of India, Trek or Hike in Nepal, drive across Tibet and find solitude in Bhutan. 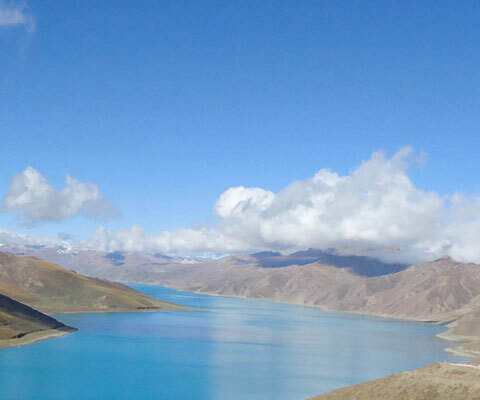 Trek along less trodden path in the Nepal Himalayas, get immersed in the splashes of colors of India, find peace in a Bhutan tour and seek spirituality in Tibet. Many more adventures await you in the Himalayas. 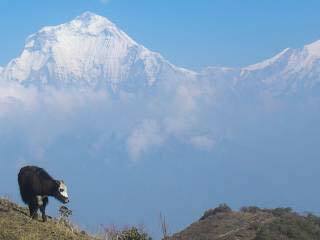 We took the Annapurna Circuit Trek in Nepal which was a wonderful experience. Trekking in Nepal was a surreal experience. Our trekking guide, Jay Tamang, was amazingly knowledgeable and we thoroughly enjoyed our entire holiday in Nepal. 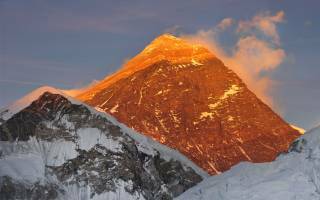 I would recommend trekking in Nepal to all my friends as it is really amazing. 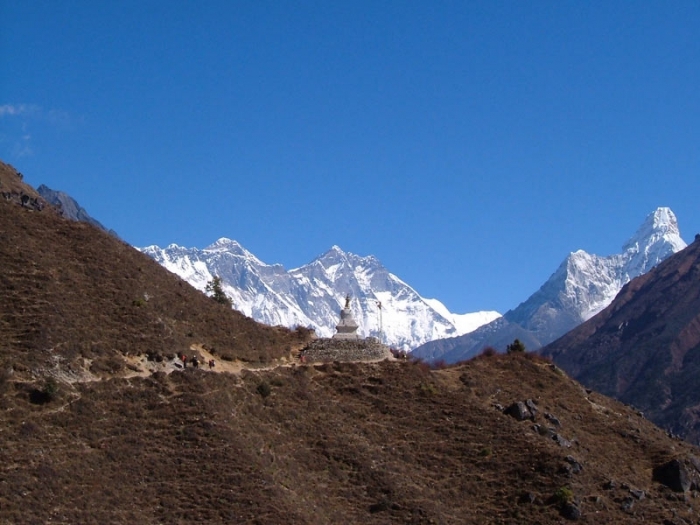 We hope to trek in the mountains of Nepal again soon, this time perhaps the Everest Base Camp trek. Thank you, Himalayan Dreams. I wanted to know how to travel to Nepal, Bhutan and Tibet simultaneously. Thanks to Himalayan Dreams, they planned a combined trip for me. I took a 16 days tour across Nepal, Tibet and Bhutan and the experience was fantastic. I visited Kathmandu and also Thimphu and Paro in Bhutan. 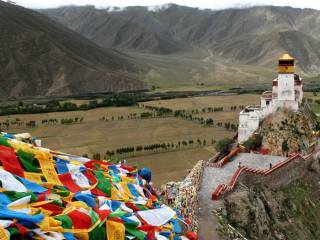 I spent a few days in Tibet and then returned home with a lot of memories. Thank you. Thank you so much for such a wonderful trip! We did so much in 2 weeks- Nepal, Tibet & Bhutan- but yet we feel so well rested…. You planned an amazing trip for us! 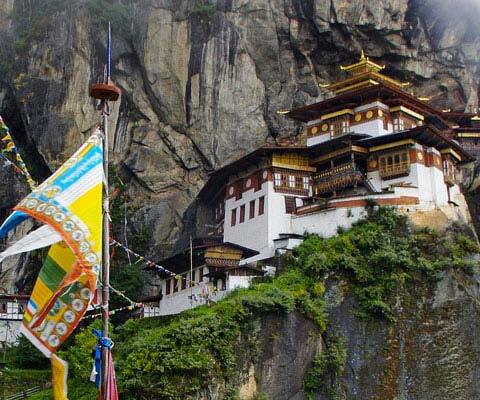 We loved the colors of Nepal, the history of Tibet, and the beauty of Bhutan, to say the least. Also, thank you for planning our last minute trip to Lumbini, even though we gave you so little time to plan it. We will be sure to recommend you to our friends and family. Thank you again, we look forward to coming again one day soon! - Ruwani & Anil Toronto Canada. Travel Blog.. Sharing Experiences and Dreams !! 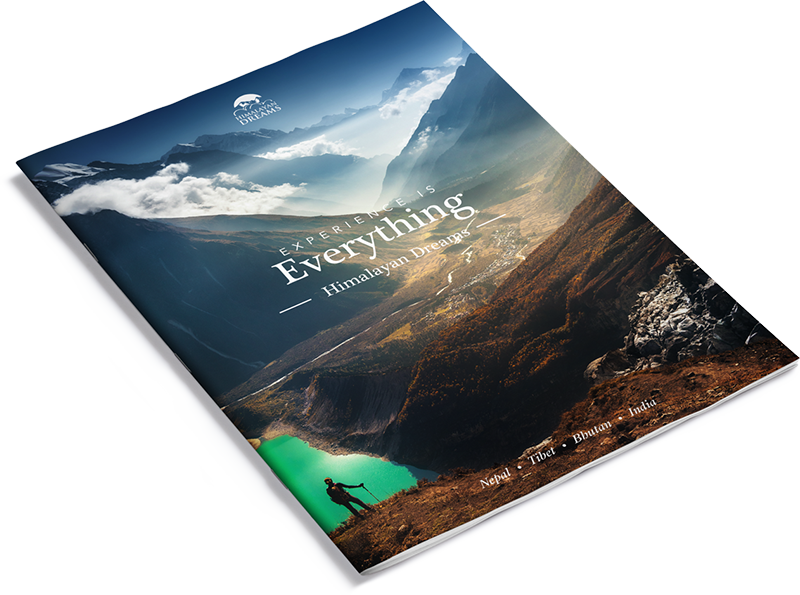 Read collection of inspiring travel stories and experiences and writing, photo essays, cultural history, favorite experiences, festivals, food, culture and adventure. 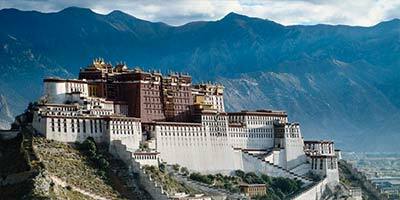 A great selection of tours and treks in Nepal, Bhutan, Tibet and India has been lined up for you. 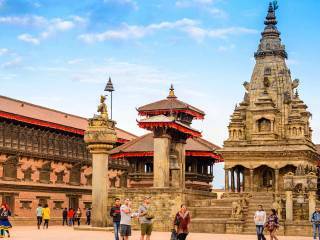 A great assortment of trips that engulf travelers with views of fabled mountains and trekking trails in Nepal and the swirling mix of culture and religion of Bhutan and much more. Why travel with Himalayan Dreams? 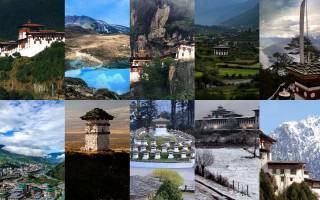 Though we offer tours and trekking in all regions of Nepal, Bhutan, Tibet and India, we also specialize in fulfilling our clients' personal detailed itinerary requests, considering the local seasonal climatic conditions. 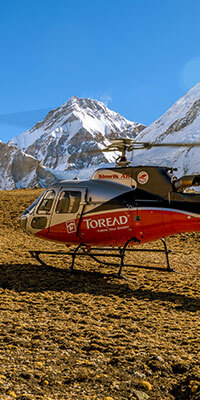 We customize our tours and treks to meet the personal needs of our clients. 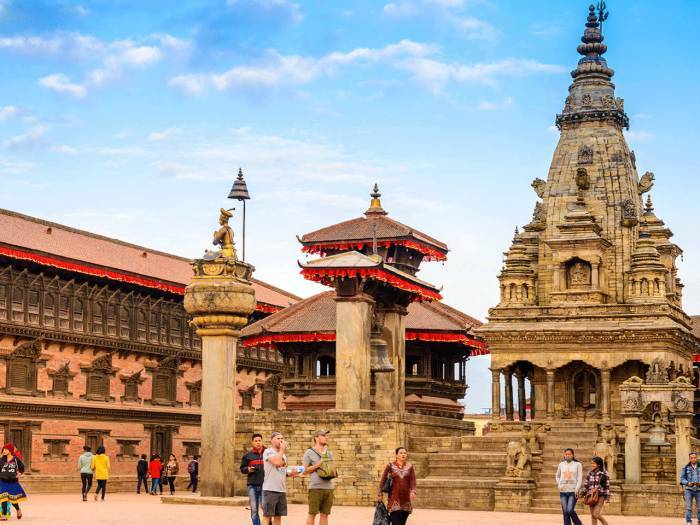 Whether it’s a single client or a large group, or any type of holiday ranging from leisurely tours to mountain climbing in Nepal, we give specialized attention to each client’s needs. Our support staff and logistics are all prepared to meet standard safety procedures. During all our trips, treks, we ensure that we use the best equipments. Our holidays in the remote regions of Nepal are carefully planned. 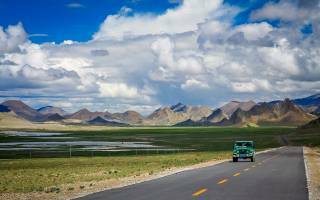 In destinations like Tibet, India and Bhutan the same safety standards are maintained meticulously. We take safety issues seriously and assure you that it does not get jeopardized in any way. Our belief in the environment also extends to our belief in social programs to help give back to society.. “Butterfly Home is our endeavour to return these young children as happy, productive adults who will, in turn, contribute to life in Nepal. When you trek or tour in Nepal, when you holiday in Bhutan or travel to Tibet, a certain portion of the profits is directly given to charity. This endeavour has continued over the years. During your holiday in Nepal, Bhutan, Tibet and India, we always use the best hotels and restaurants. 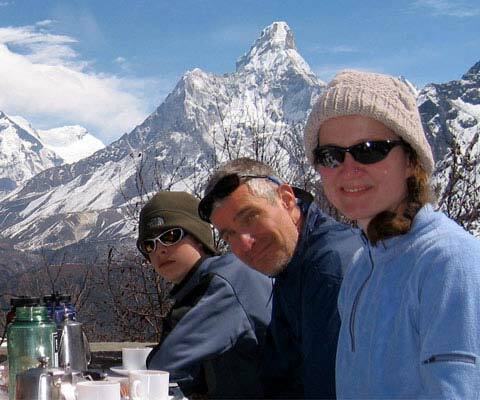 During your holiday hiking in the Himalayas we provide the best trekking guides. We welcome the opportunity to share our knowledge of holidays with you and use it in every tour, trip and trek to make your holiday truly memorable. Whether it is a long trek or a short holiday break, we always bring in the best people to guide you. 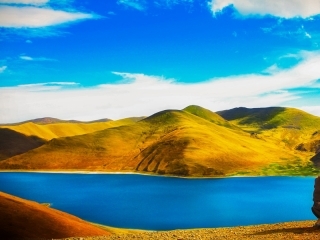 We respect the systems of our holiday destinations and remind our clients, during tours, to remember to respect the natural environment by throwing away rubbish, recycling when possible, so that your Tibet, India, Bhutan and Nepal holiday can be enjoyable for others too. Nepal Himalayas are in a pristine condition and while trekking in Nepal, or during a simple holiday, we are always very cautious about throwing away rubbish. The same applies during all our tours and treks. 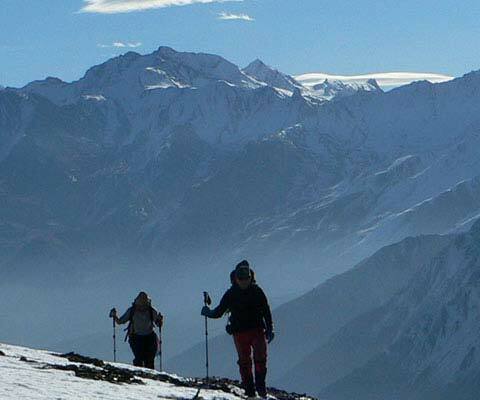 We have organized treks, tours, holidays, expeditions for over a decade to unexplored parts of the Himalayas. We have spent years creating unique treks and trips for travelers who want to experience the staggering and diverse beauty of the Himalayas just to spread the joy of travel. Himalayan Dreams enjoys holidays and are excited by it, and will inspire you to enjoy it thoroughly. 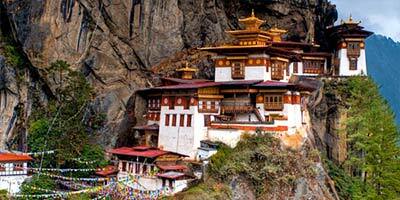 Organizing holidays in Nepal, Bhutan, Tibet, India is what we do best.